Over the last few weeks, I’ve shared my observations on how I see single view of inventory systems helping our retail clients around the world. This week, the topic that probably gets our clients the most enthusiastic, because they can see the impact rapidly, clearly and directly where it matters – right there on their bottom line. I’m talking about the ways in which a single view of inventory system can help retailers increase sales, drive larger basket sizes, save transactions and protect margins. Julie is browsing for an outfit for her friend’s newborn baby – she finds one she loves, but can’t see it in newborn size. She asks assistant Jenny. Without a single view of inventory system, the best Jenny can offer is a search of the store’s stock, but the product isn’t there and Julie leaves – no sale. In the same situation with single view of inventory implemented, Jenny is able to tell Julie that the exact size she wants is in another store and offer to have it delivered or reserved for pickup. Conversion – tick. Revenue – tick. Brian is buying a drill in his local hardware store – and with store associate Doug’s help has found the exact product in store. Doug knows there is a drill bit and accessories kit, which offer a great upsell opportunity, but the he also knows that their store is out of stock. Brian buys his drill and leaves. With a single view of inventory system, Doug can see that, although the accessories are not in stock in his store, there are some in a nearby branch and he is able to offer them to Brian, who is delighted with the helpful suggestion, pays for the accessories and arranges to come back the next day to collect them. Transaction size increased by 30%, happy shopper, happy store. A bookstore has multiple copies of a book that just isn’t selling in the store. Without single view of inventory, they get marked down and sold at minimal, if any, profit. If the store had a single view of inventory system, their excess stock would be visible to the branches in other towns, including the one where the book is set, where the store just can’t keep up with demand and is having to turn customers away empty handed. With a click, the books could be shipped to the store with demand and sold at full price. No markdowns, margin protected. Melinda is shopping online for a pair of shoes for a party and falls in love with some glitzy heels, but wants to try them on before she makes the purchase. With the party at the weekend, she has no time for shipping so needs to find out which local store that has them in her size. Without a single view of inventory, the store doesn’t offer this option on its site and after phoning several stores with no luck, she gives up. If the store had single view of inventory, Melinda would have instantly been able to see which stores had her dream shoes in her size and reserved them to try on and purchase in-store. Sale saved, Revenue increased. 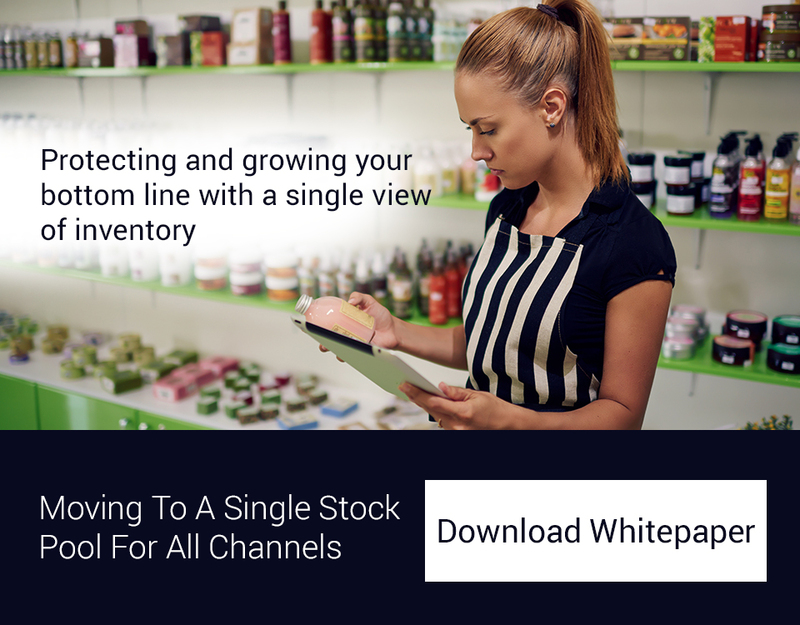 These are just some of the ways that a single view of inventory can help a business to improve sales and protect margins. 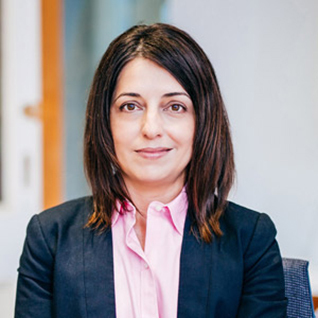 At iVend, we’ve helped many of our customers in ANZ and around the world play out exactly those successful revenue and margin driving approaches.